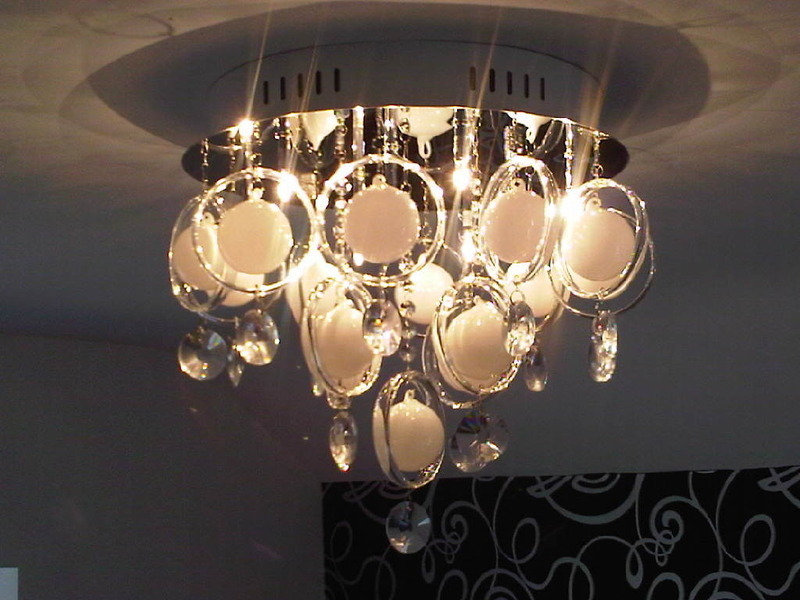 Avelex Electrical offers a professional domestic and commercial installation, maintenance and testing service. 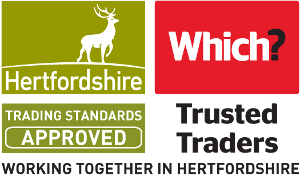 We are fully qualified and registered with NICEIC and committed to going the extra mile for our customers. 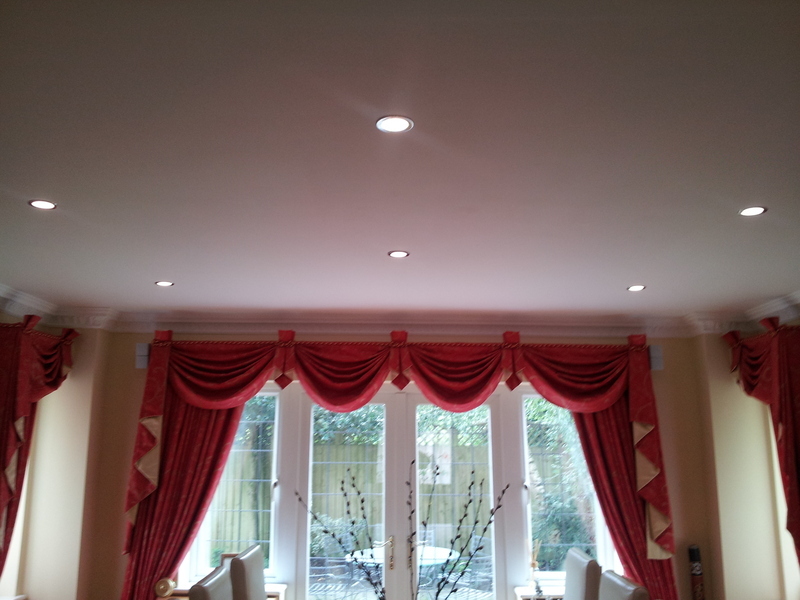 We cover North London, Herts, Beds & surrounding areas. 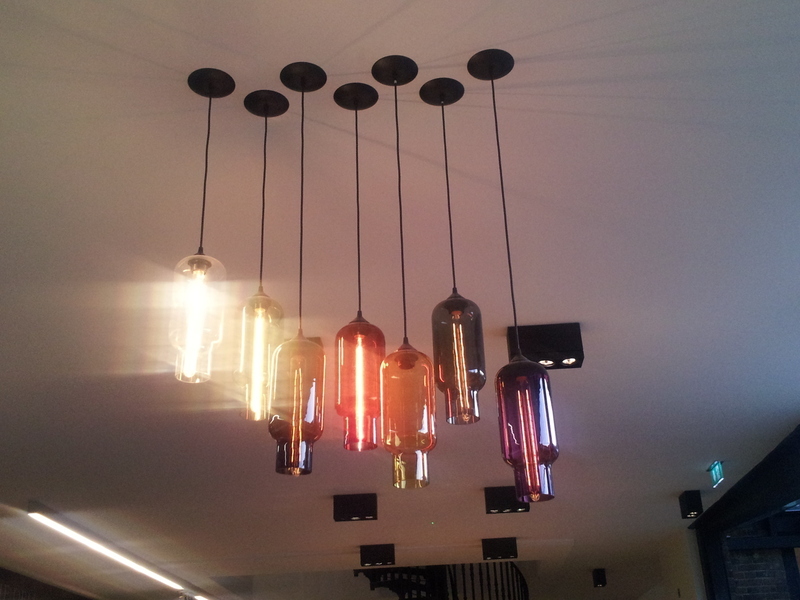 We are able to provide solutions for all of your electrical requirements, whether large or small. 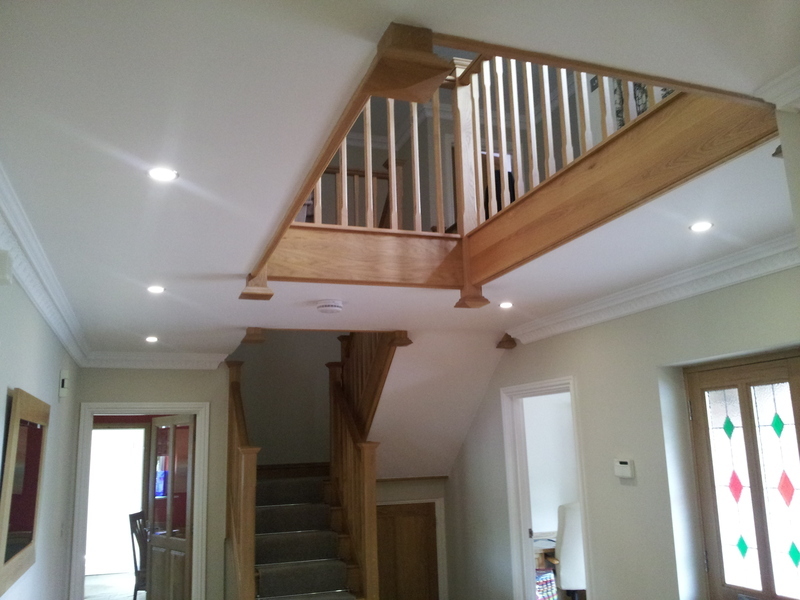 We take pride in our work and provide a full guarantee with every job. 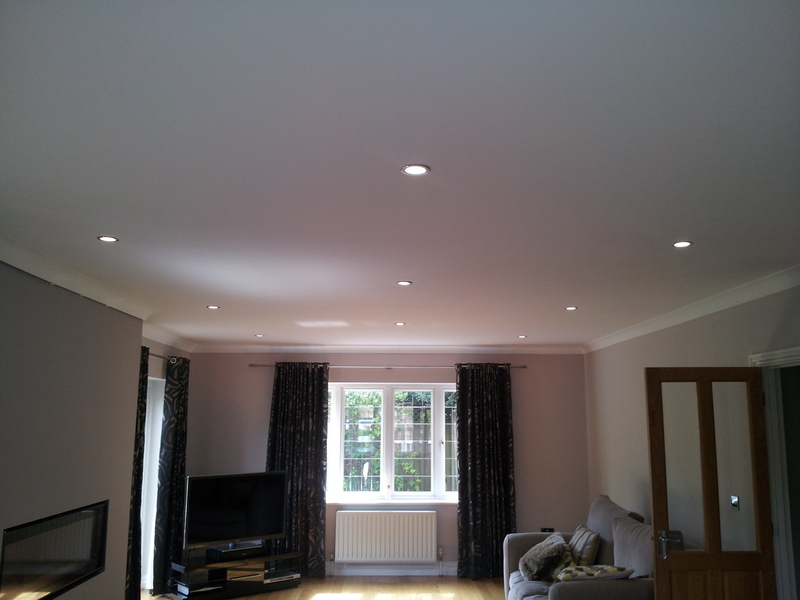 From additional lighting to a full rewire you will receive the professional service that minimises disruption and inconvenience to your home or business. Let us assess the electrical safety of your Home, Office or other premises and provide you with a written report. Avelex did an excellent job, very clean and professional. I would recommend him to all my friends, he is also a very pleasant young man. At last - a trusted trader! Having had a number of frustrations of various kinds with other traders (poor communication, poor workmanship, poor value for money etc), I decided to try Which? Trusted Traders - and very glad I did! 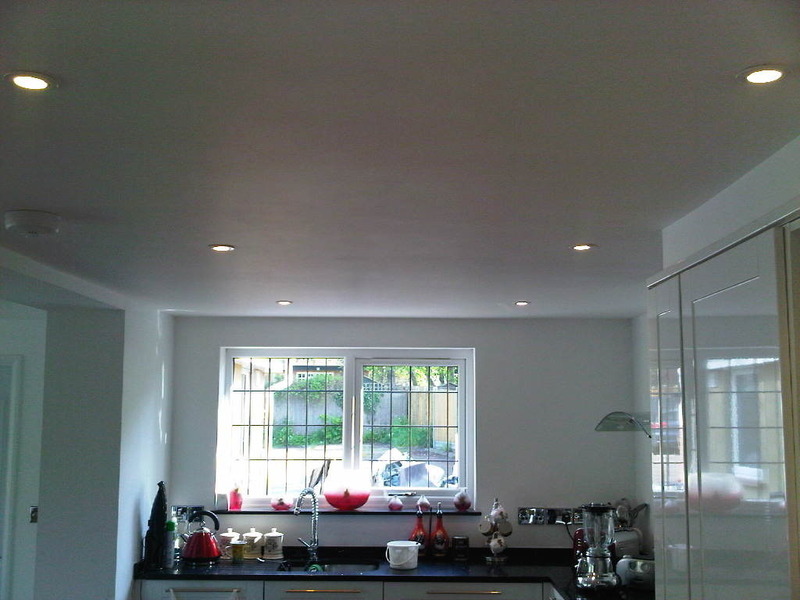 This wasn't a big job - replacing some faulty cabinet light fittings in the kitchen, but Av gave it his full attention. My experience of Av was much the same as other reviewers. He is friendly, reliable, does a very good job at a very reasonable price, is very tidy - and he is a good communicator (so important!). All this made him stand out, not only by comparison to other small local businesses, but in his own right. He is a treasure, and will certainly be our first port of call for any future electrical work. Cannot speak highly enough of this young man who came out within half an hour when the lighting in my partner's house in Stevenage (he has dementia) fused and I could not solve the problem. He tried to guide me over the phone about what to do but when this was not successful came out straight away. He was friendly and helpful and it was really a minor problem but I didn't understand fuse boxes so couldn't help. He also gave me some very useful advice about the various light bulbs to use in a house that has a variety of fitments and bulbs. He would not charge me as he said it was just an initial 'call out'. I was really pleased with the service and will certainly be using him again. Provided the parts we needed, and completed three separate tasks within the time and price agreed. Made good afterwards and left everything clean and tidy. Completed an electrical inspection of my house. I had expected him to say that the house needed rewiring, but in fact he was able to assess that this was not required, but did identify a few other safety issues, which he clearly explained and put in place temporary fixes. I have just received an estimate for the remedial work, and it is as discussed, and very reasonable. Highly recommended. I only telephoned Av three days ago and he came when he said he would, replaced a defective wall Switch Security Timer and set up the new switch with the timings we wanted. A very pleasant and tidy worker who put plastic covers on his shoes when he came into the house. He was very helpful when he also did a minor job that only arose yesterday and I could not manage myself. I will certainly use him again when I have electrical problems in the house, and have already recommended him to two other people. Price charged was very reasonable. Av was efficient and punctual. 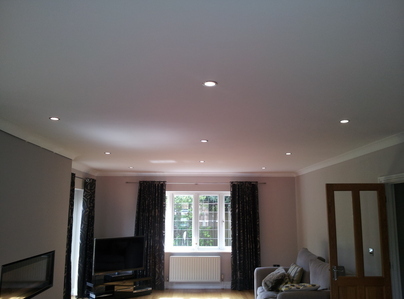 He completed our various electrical jobs in a friendly and professional manner. He gave useful advice during his visit. We will definitely use him again for our electrical work and would have no hesitation in recommending him as a trusted trader. I had a number of small jobs that needed doing around the house. 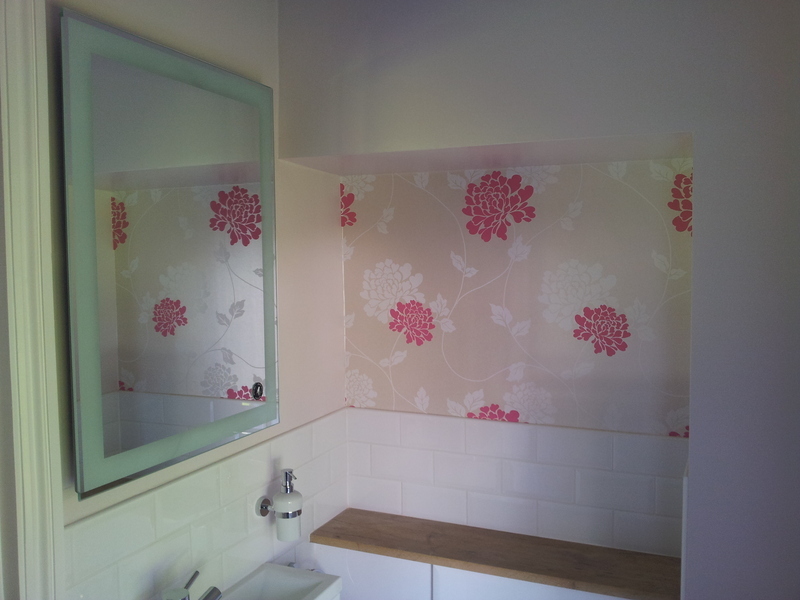 The work was very good, all communications were timely and appointments were on time. Would recommend to anyone and will use him again. Arrived on time, refurbished 2 exterior lights including a new PIR which was set up in daylight and works perfectly from dusk to dawn. Pleasant, arrived promptly. We had a number of jobs; sorting out non-functioning LEDs in a mirror, shower electrics, installing a security camera and a security light. The work was done neatly and professionally including politely pointing out that the rather odd switch outside and round the corner from the shower room was its reset button - just press! Would recommend.